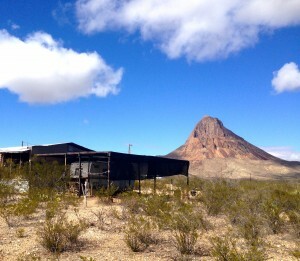 Those who bought home sites in Lajitas have for neighbors the rattlesnakes, jackrabbits and javelinas, along with about 58 people in the booming ghost town of Terlingua. 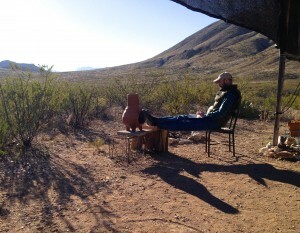 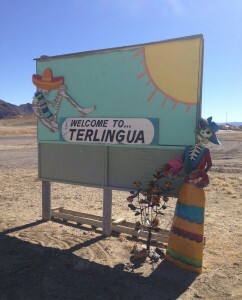 Next Next post: Terlingua Desert Log #2. 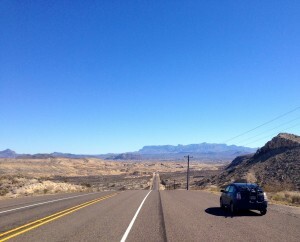 How to Navigate in the Dark by Power Lines.